I have learned many valuable lessons during my 50 years in benefits. Here's a handful of them. 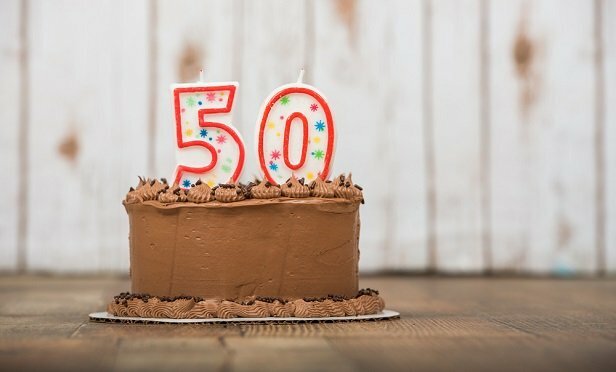 As you read this column, I will have been in the insurance business for 50 years. I interviewed for a job at an insurance company on the day Richard Nixon was elected for his first term. I was subsequently hired by Unity Mutual Life in Syracuse as an actuarial trainee. I thought I would work there for a few months and then return to grad school. I would tell my friends the insurance business was on six months’ probation. Fifty years later, the probation has not ended.